We are pleased to advise you that the back orders for MARPOL Annex VI and NTC 2008, 2013 Edition have now been released and despatched. This new edition renders obsolete the 2009 edition. The French and Spanish editions will follow later this year. 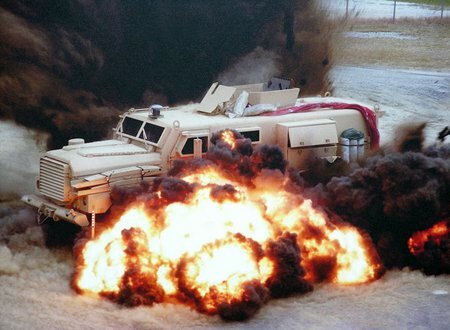 Issue Three of SAR Spotlight is due to publish shortly. 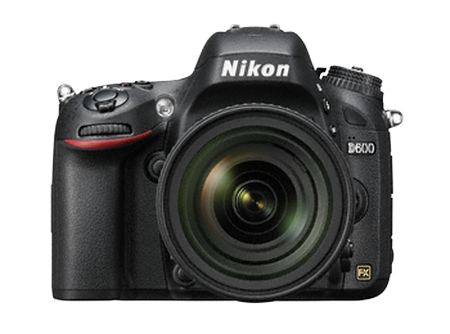 This free download eMagazine is expected to publish during the next ten days. 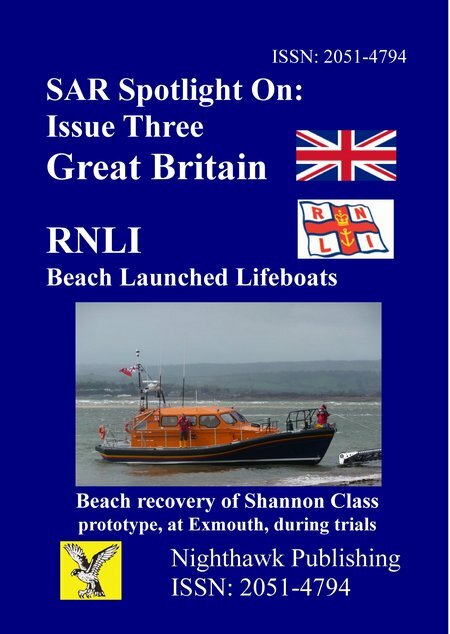 This issue looks at RNLI beach-launched all-weather lifeboats and the introduction of the first of some 50 Shannon Class boats. The exciting Shannon Class introduces new levels of safety and comfort for crew and survivors and will deliver on the RNLI ambition to operate all-weather lifeboat classes that are all capable of 25 knots, a 50% increase in speed over earlier boats. This new class will initially be issued to RNLI stations that launch their lifeboats over open beaches in all weathers. The class will also be issued in due course to those stations that operate afloat from harbours and launch down steep slipways from lifeboat stations built into cliffs and piers. Wednesday 27 March: The Kraszna-Krausz Foundation is proud to announce the short and long lists for its annual awards for photography and moving image books. The Foundation also reveals Thames and Hudson Chairman Thomas Neurath as the recipient of the Outstanding Contribution to Publishing award. 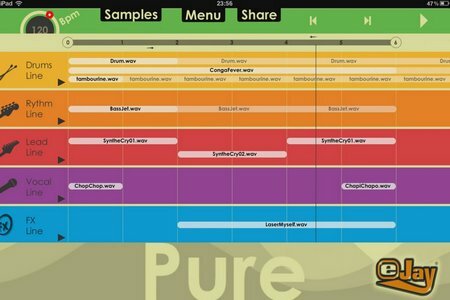 Watford, UK: March 26th, 2013 – The music software that inspired a generation will make its debut on iOS and Android touchscreens this year, if a new Kickstarter campaign is successful. Award-winning, integrated marketing agency Madhouse Associate’s, is launching a competition to win a hamper filled with Easter treats using new social media sensation ‘Vine’. 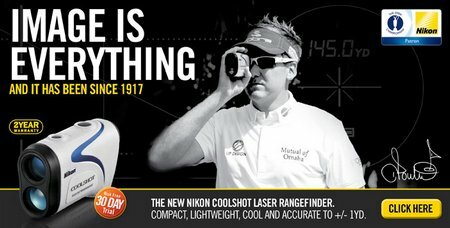 March 2013: Nikon is delighted to announce the signing of Ian Poulter as a full Nikon ambassador for its COOLSHOT and COOLSHOT AS Laser Rangefinders. Creative England is proud to have supported award-winning feature One Mile Away, Penny Woolcock’s feature documentary about Birmingham gangs, which is on general release from 29th March and will be broadcast on Channel 4 on 11th April (tbc).